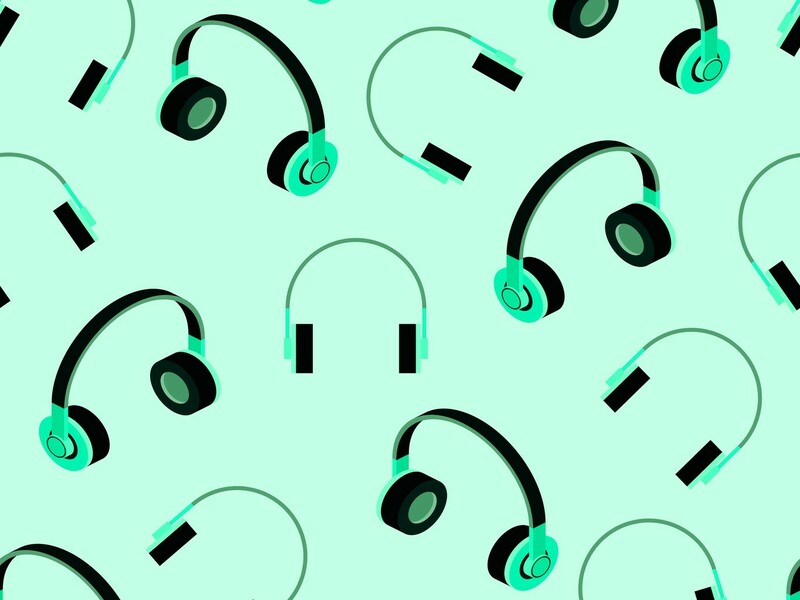 In May 2015, Spotify made an important announcement : videos and podcasts arrived on the platform. They already comfortably led the streaming music market, and it seemed that they could still grow more. And they did it. Earlier last month they celebrated over 60 million paid subscribers, but that success does not have much to do with the integration of videos and podcasts. Today we woke up with the news that the person responsible for videos and podcasts on the platform, Tom Calderone, leaves his post. There is no greater confirmation than this. Spotify should make a decision: either really bet on this type of content or focus all their efforts on what differentiates them from the rest. Many of us got angry when Spotify announced that it was the end of integration with third-party applications and services within the desktop application. Thanks to them we could see the lyrics of the songs, consult the latest recommendations of Pitchfork, etc. It does not make much sense to end up with something that works without offering an alternative. Months later we learned why they had made this decision. The weekly discoveries arrived and the platform continued to strive hard to find more music that could fit your tastes. Upon entering the application, we found a welcome screen full of recommendations : news, several personalized playlists, to hear again things that we liked, the famous “This is …” (a quick way to approach an artist who could like you), etc. The videos and podcasts occupy a tiny part and, the truth, 99% of the time I forget that they are there . It would seem that Spotify has tried harder to hide you than to make them visible. In the case of podcasts , I think they would have great potential within this application. Knowing the number of users who use Spotify, and knowing also that it is a music platform, I can not think of a better place to promote content of this type. iTunes marked a before and after in the history of podcasting. Spotify is big enough to give it a new boost. Just like iTunes marked a before and after for the world of podcasting, Spotify has the magnitude of giving it a new boost. Currently we can not navigate through languages , it is not clear how you could send your podcast to appear, there are only foreign podcasts, etc. In the videos, more of the same. It is good that they have produced their own content , but I think the really interesting thing would be to be able to watch video clips, interviews, exclusive performances, direct, etc. within the profile of each artist. The Internet seems to be focused on video production ( Facebook Watch was launched today , and Spotify does not seem to care much about this section.) It does not make much sense to produce own content if most users do not seem to know it exists. I have been a Spotify user for many years. I have tried TIDAL, Google Play Music and Apple Music, and in the end I always abandon them in their favor. They have applications for many different platforms (they recently announced their arrival on the Xbox One) and I like the design and the overall experience. Anyway, I think they have made us dream of a multimedia platform in which we can have much more than music. When they announced the ‘Behind the lyrics’, those of us who missed letters and third-party applications thought that everything had been for a good reason. It would be good if they did not kill integrations that work to present an alternative that is up to the task. Months have passed and I think I’ve only met once with a song that had this functionality . Like the videos and the podcasts, they may just be experiments, but I think it would be good if they did not kill integrations that work to present an alternative that is up to the task. I understand that things take time, that there are many problems of rights through the medium, but the truth is that these months we have not seen an evolution in the functionalities described above. If they really are going to be mere experiments, I prefer that there are no lyrics, videos or podcasts on the platform and continue to strive to improve the musical section. I hope that this important change at the internal level will help to clarify the strategy and users really know where the future of the application is going.